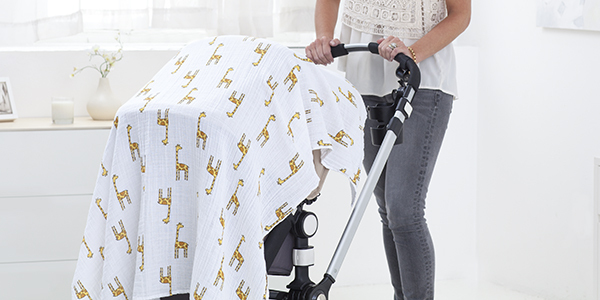 We are simply over the moon that our muslin baby swaddles won a coveted gold rosette at the Mother & Baby Awards! For 23 years, the trusted magazine has celebrated the very best baby brands around the world with these prestigious awards designed to highlight the innovation and cutting edge technology at the centre of the mother & baby industry. It is a particularly special award to aden + anais because every product has been tried, tested and voted for by mums like you.